Directed by Laura Merians. Produced by Jason Taragan. The EGC Group. Directed by Ira Rosensweig. 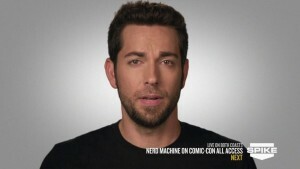 Spike TV commercial starring Zachary Levi. 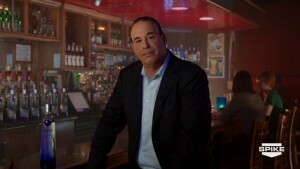 Spike TV interstitial commercial for the hit series Bar Rescue, featuring Jon Taffer. 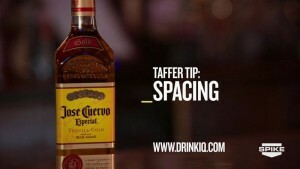 Interstitial commercial for the hit Spike TV series Bar Rescue, featuring Jon Taffer. Branded spot for Spike TV’s live coverage of Comic-Con. 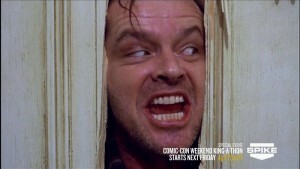 Spike TV cross promotional commercial for Spike TV’s coverage of Comic-Con and presentation of a Stephen King movie marathon. 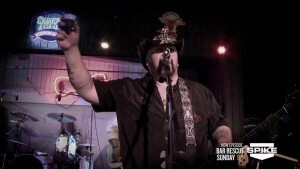 Spike TV episodic commercial for the hit reality series. 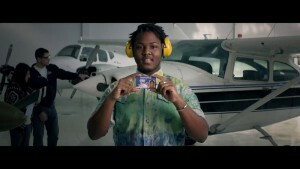 Spike TV episodic commercial for the Spike TV series Undercover Stings. Directed by Paul Starkman. Commercial for Sears and the new clothing line by Jay Manuel (America’s Next Top Model).